When I was a kid, I wanted to be a cowboy. Zach is a Colorado native. He was born and raised in Pueblo. He attended the University of Wyoming for his undergrad and graduate degrees. 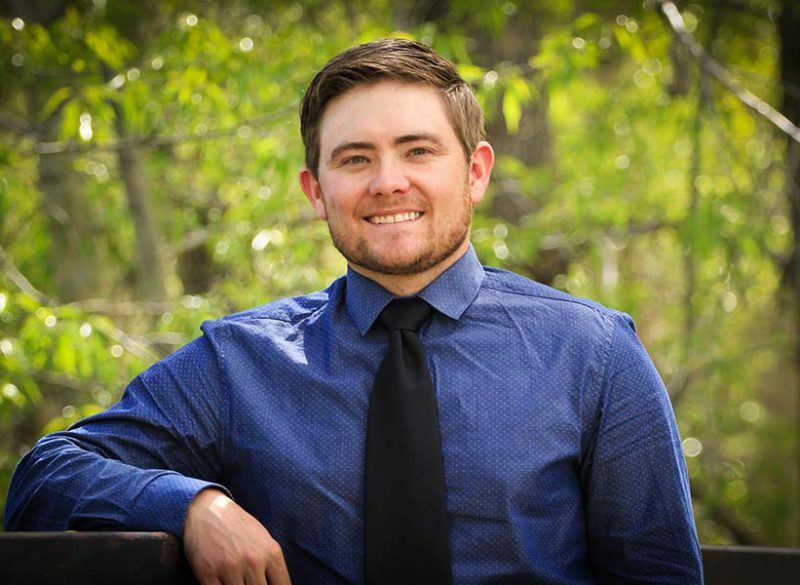 While there, he met his lovely wife, Molly, and moved to her hometown of Steamboat Springs and began working with Baseline. Interesting Fact About You: I went to college on a Rodeo and Academic Scholarships.